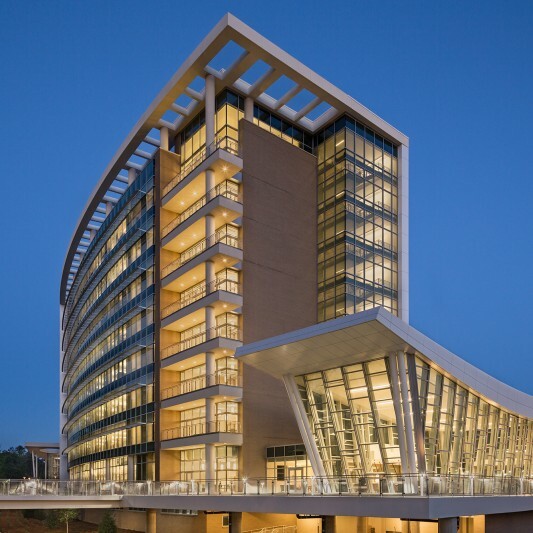 A federal government client needed to expand its existing high-security campus without disrupting campus operations or employees. 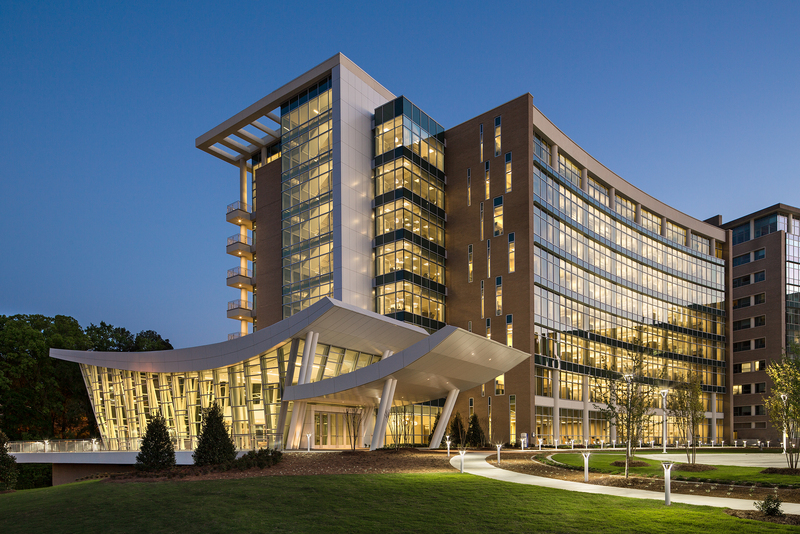 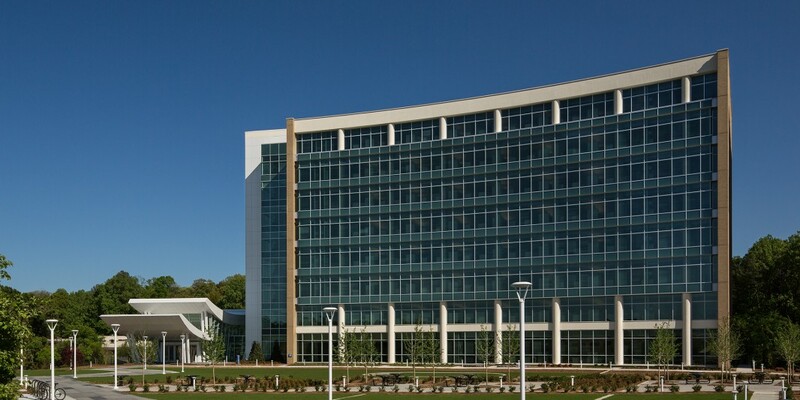 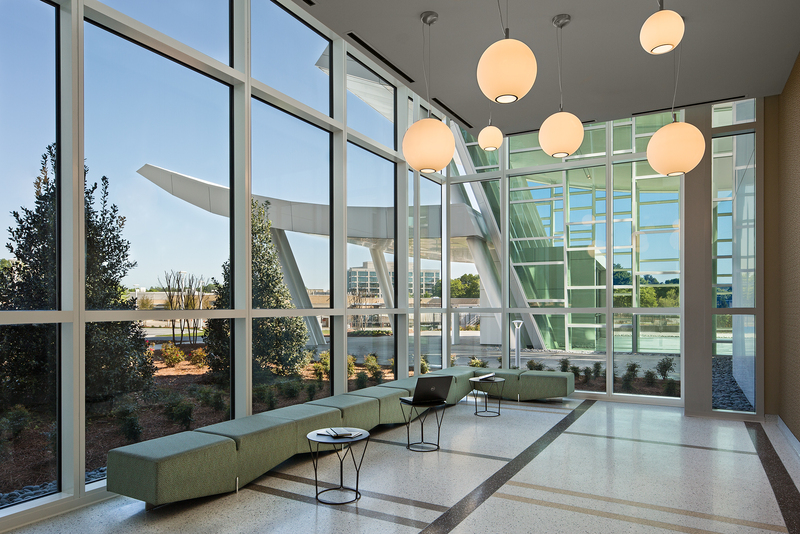 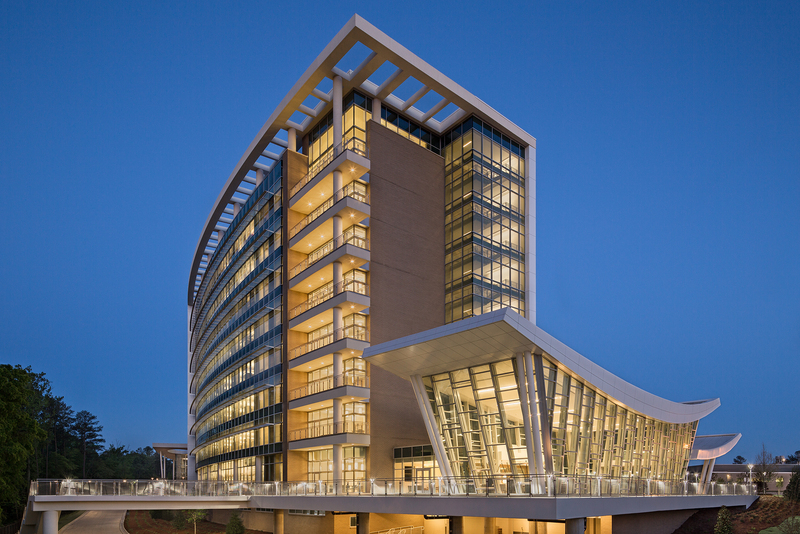 Beck’s team designed and built a new nine-story office building that houses over 1000 employees along with an 867-space parking deck expansion. 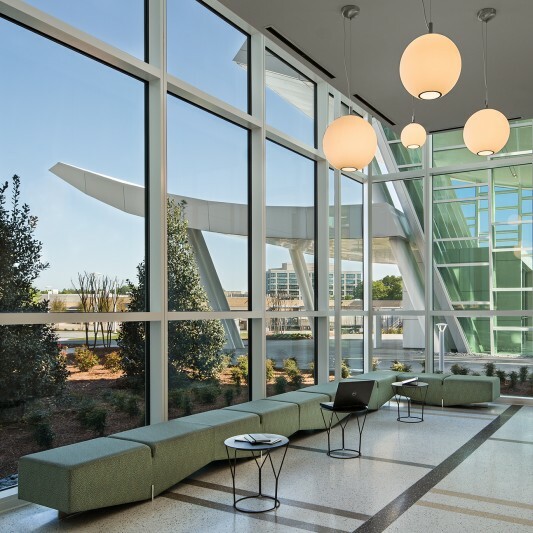 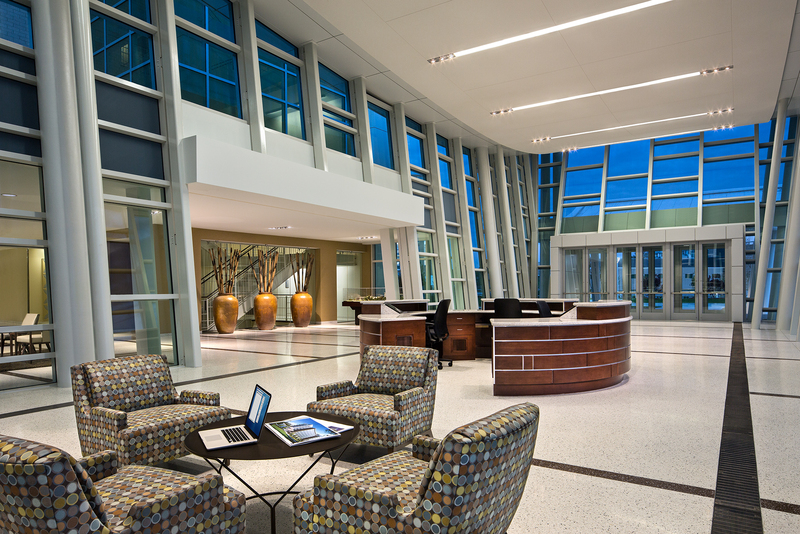 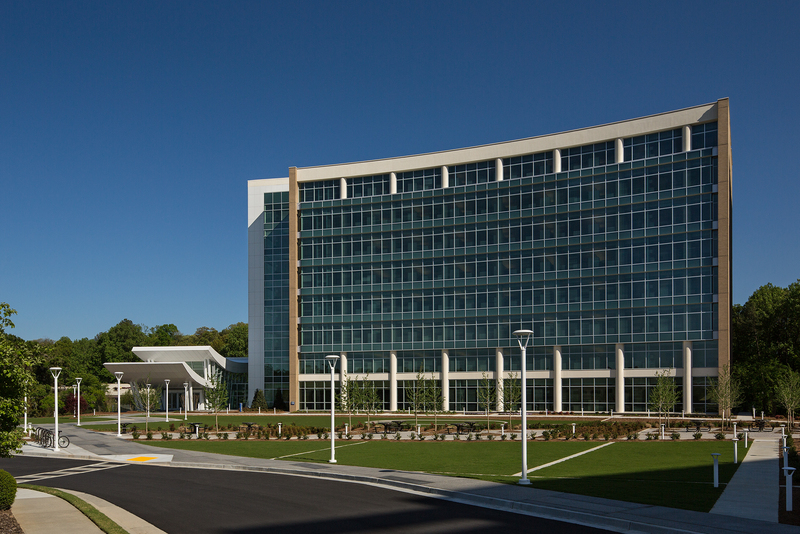 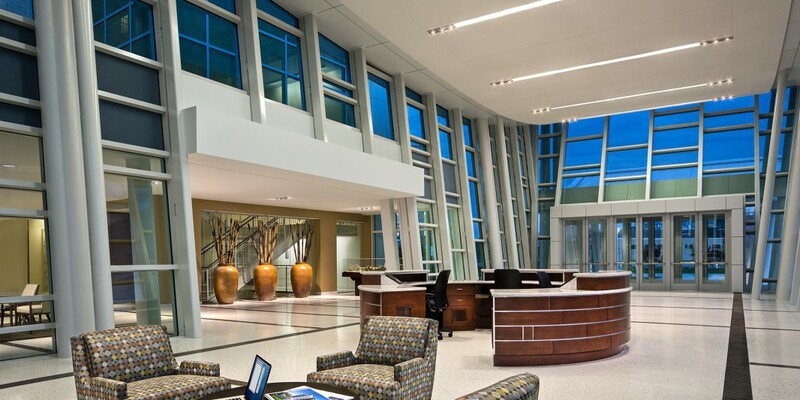 Built to LEED Gold standards for sustainability, the building ties into existing buildings, utility systems, walkways and driveways. 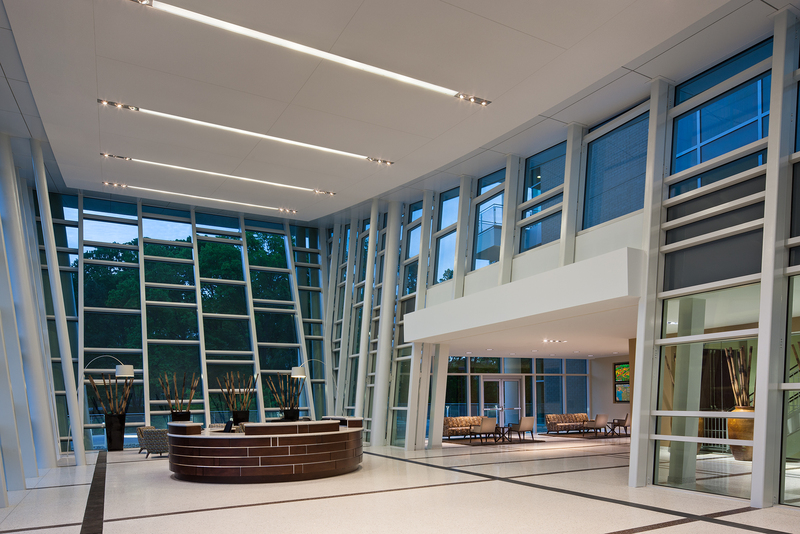 With its integrated project delivery strategy, thorough planning and impact analysis as well as the extensive use of innovative technology, materials and building systems, Beck completed the project on budget and a month ahead of schedule while achieving 100% client satisfaction—all despite $14 million in owner-directed scope changes, a two-month delay in the construction start date due to the city permitting process, and unforeseen ground obstacles.